The nearby volcano may be dormant but the cricket – and the atmosphere – looks set to be explosive. The beautiful Bay Oval ground at Mount Maunganui is an international venue with a growing reputation and will play host to some of the ICC U19 CWC’s most exciting matches under lights. Hosts New Zealand will take on the West Indies and South Africa at the ground, while hotly tipped Australia and India will face each other there, too. The Bay Oval is also set to host the much-anticipated tournament Final on 3 February. With the venue boasting newly installed lights, every single match hosted there is a day/nighter, with free entry for fans guaranteed to produce a fantastic atmosphere in a unique setting. A relatively new international venue, the Bay Oval, located in the Bay of Plenty, is situated very close to a dormant volcano and has the vast Pacific Ocean to the other side that perfectly encapsulates this brilliant venue in the middle of the bay. 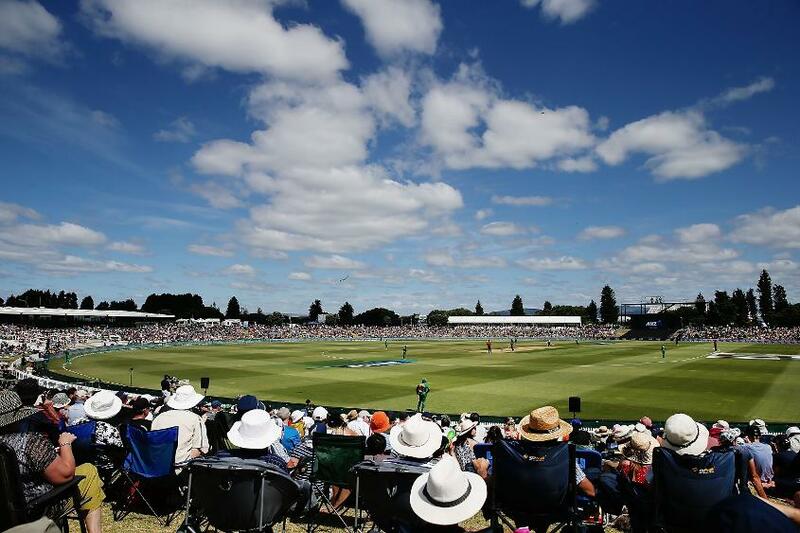 It is also one of five grounds used by Northern Districts in New Zealand's domestic set-up and boasts international and former U19 players like Corey Anderson, Kane Williamson, Trent Boult and Tim Southee. Its first international match was a men's One-Day International between Canada and Netherlands during the ICC World Cup Qualifier 2014. 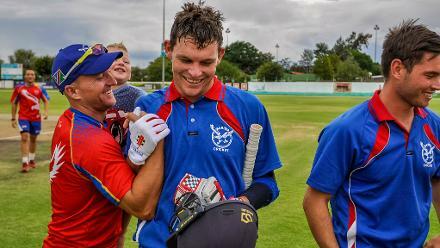 It has since hosted four more men's ODIs and three men's Twenty20 Internationals.